No beach day is complete without bumping the volleyball in the surf!. Whether you’re a pro, or having fun in the sun, this Wilson beach volleyball is perfect! 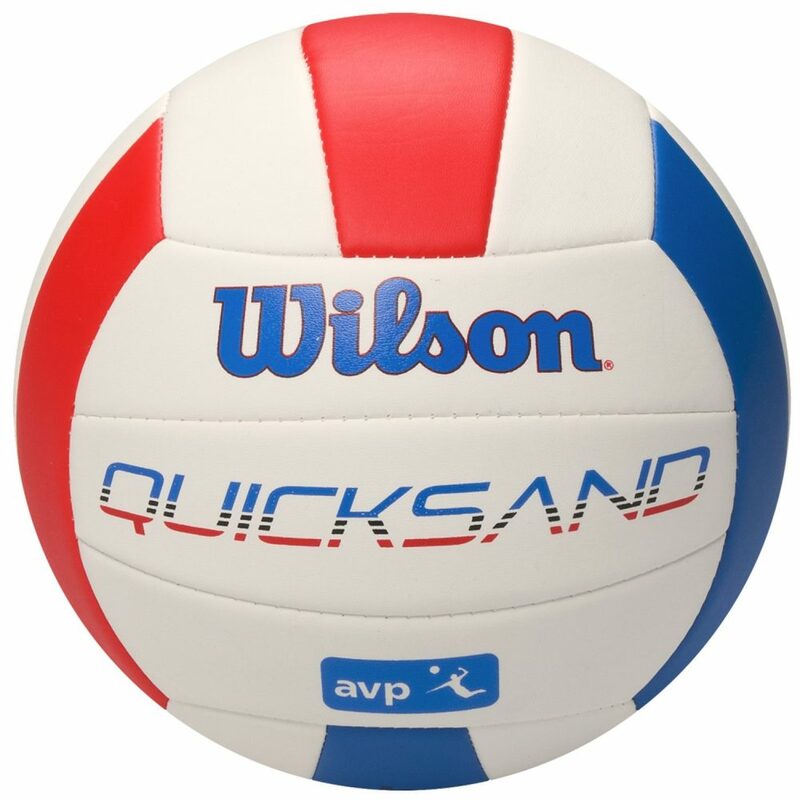 The Wilson “Quicksand Ace” is the preferred volleyball of the avp, so no matter if you’re bumping on the surf with friends or having a heated game with family, this beach volleyball is perfect!